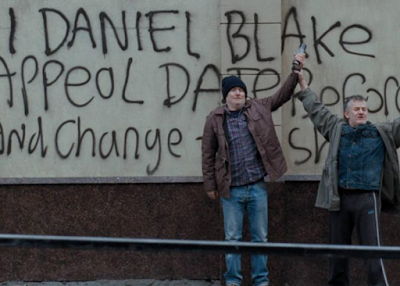 My first review from the New York Film Festival went up today - head on over to The Film Experience if you'd like to hear my thoughts on the super happy subject of Ken Loach's new poverty drama I, Daniel Blake. 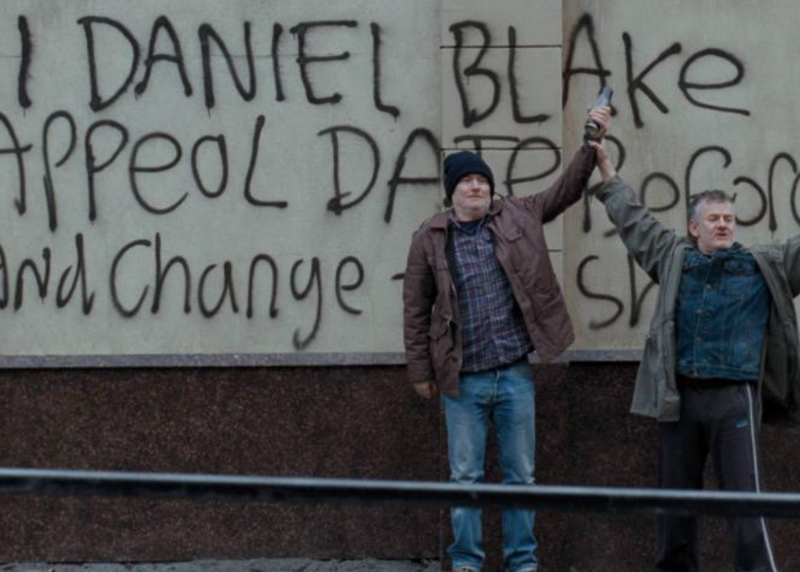 The film won the Palme d'Or at Cannes this past spring and it was probably a bit of an easy choice for them - give it to the big message movie all about sad poor people! - but there's a still a pretty powerful film and some honest-to-goodness truth tucked away in there, and its lead actors are very very fine.